An incomparable beverage with strong fresh apples aromas, the Sagardoa Kupela pays tribute to the history and gastronomy of the Basque Country. Sagardoa literally means apple wine in Basque. Developed here for generations, this Apple Wine, different from the Norman cider, is the essential beverage of tapas and pintxo evenings. It also has its place on the best tables in the Basque Country. 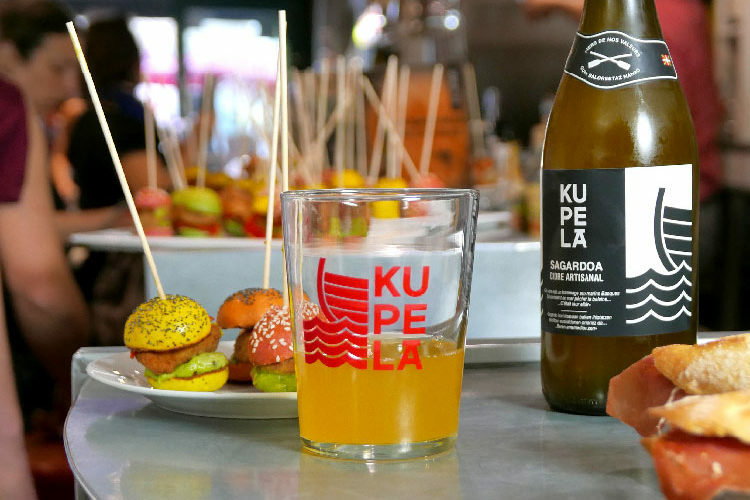 To develop its Sagardoa, Kupela collaborates with Agustín Etxeberria, master cider maker in Astigarraga, the “Mecca” of the Basque cider. With him, they have developed their own range of products, infusing a new dynamic to the Basque elixir without ever betraying the traditions. The slow natural fermentation of the apple must transforms sugars into alcohol, in barrels called Kupela in Basque . The know-how of Agustín gives birth to a fresh and low-alcoholic beverages preserving the naturally sour aromas of Basque apples. 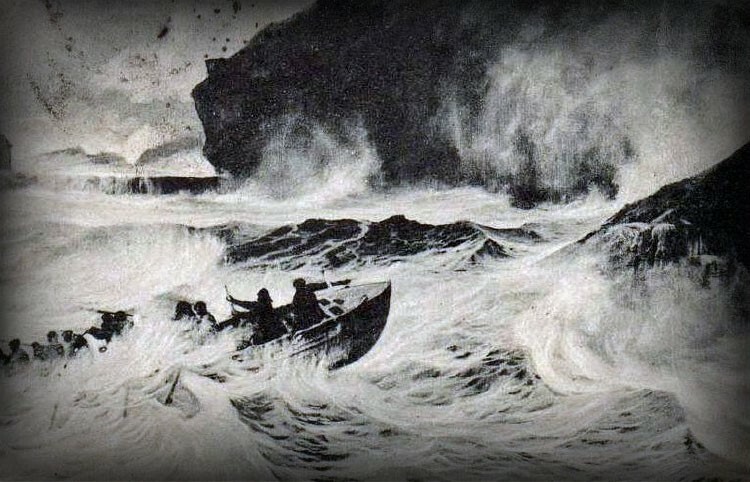 Kupela pays tribute to the Basque sailors who embarked with cider casks, rich in vitamin C to fight scurvy. No more scurvy to be feared nowadays but the subtleties of the Apple Wine are sought by sophisticated gourmets. Its acidity, its lightness and its fruitiness match perfectly with the gastronomy acclaimed by the modern Epicureans.